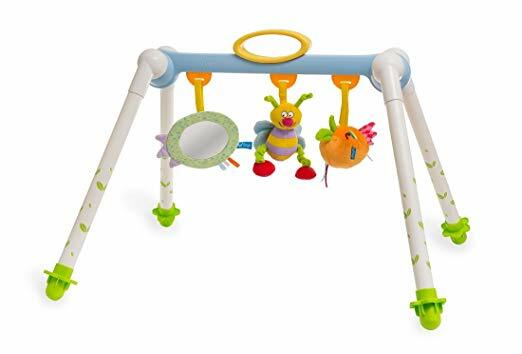 OUTDOOR FUN: Playing on the jungle gym or swing set is one of the most popular activities to do outside. 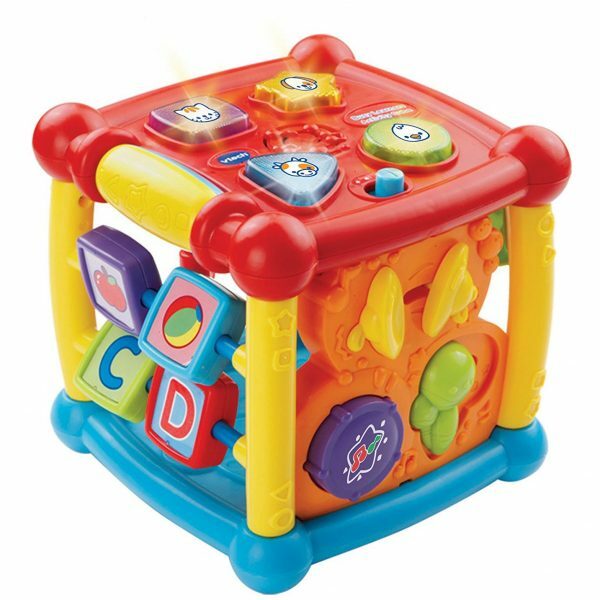 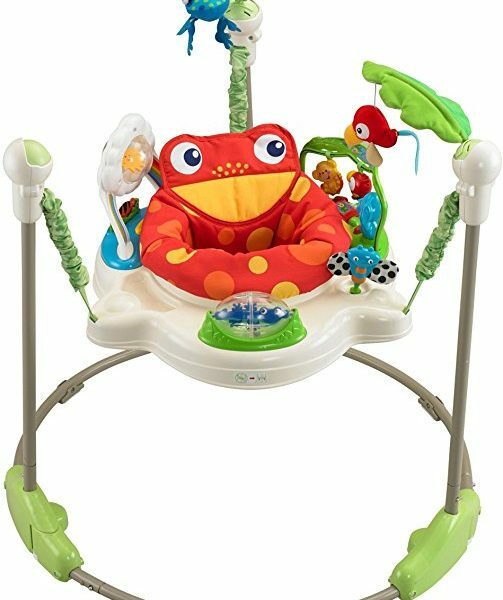 With the toddler bucket swing the little ones can join in the fun! 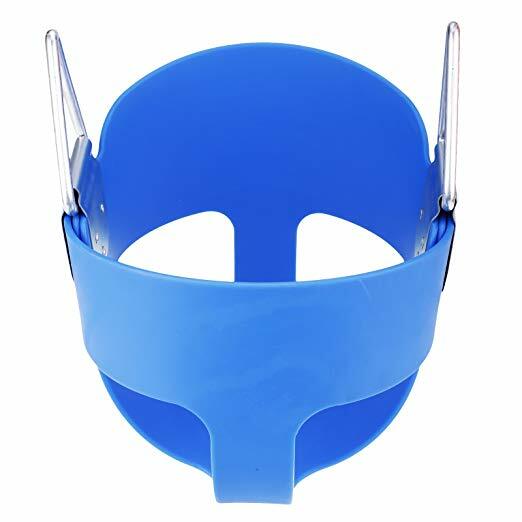 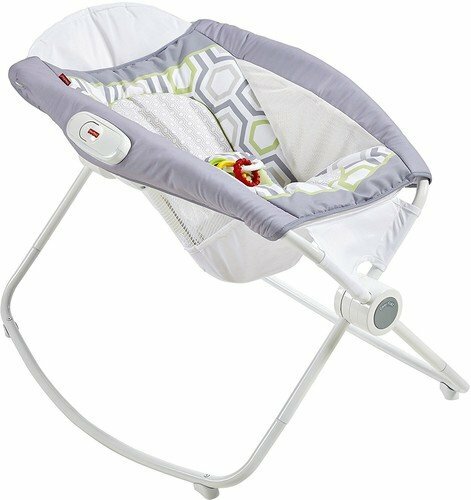 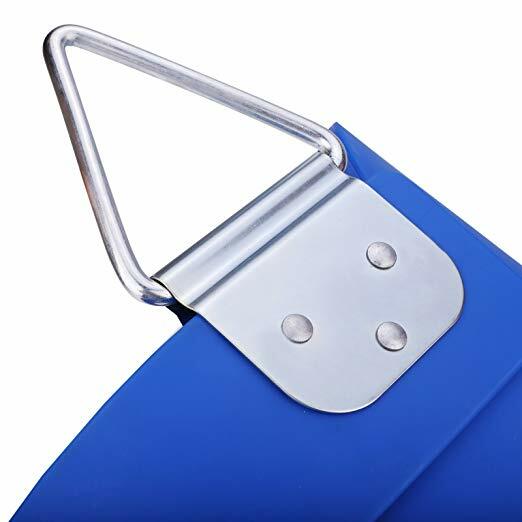 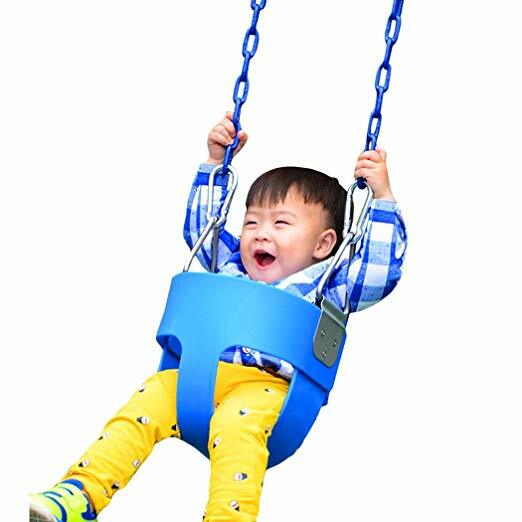 Whether you sell in USA,UK, European countries at online store like Amazon.com , Ebay.com , Shopify or your owned E-commerce website and Offline retail Shop, Our one step amazon fba wholesale sourcing services like Amazon product photography , Amazon FBA Prep and FBA Logistics service aim to help you import High Back Full Bucket Toddler Seat Swing for Baby Slide-Swing Set Accessories to your company or Amazon FBA warehouse directly from china. 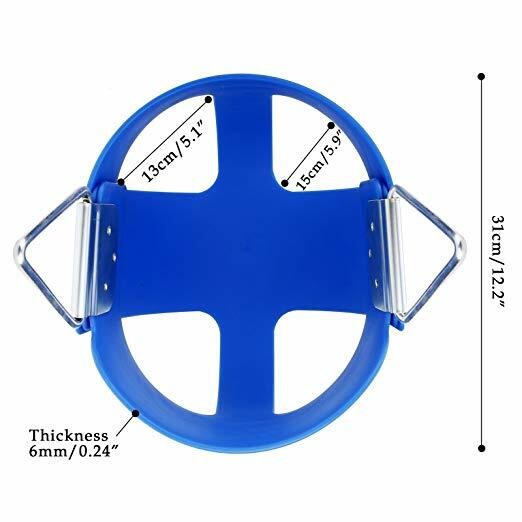 This is a hot sale product in my store.